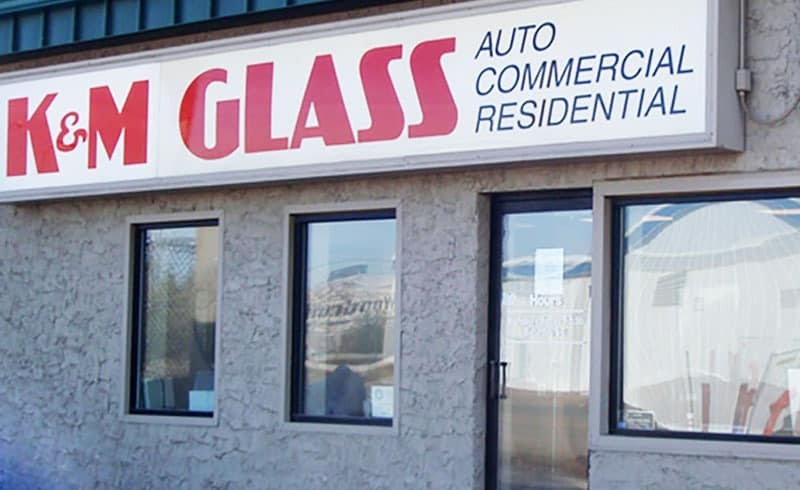 We excel in auto, residential and commercial glass work. From windshields to picture frame glass, from cabinet door glass to commercial storefronts, to interior & exterior glass railings. We also do replacement glass for house windows, build custom built shower doors and fabricate new commercial storefronts and doors. We do it all! Call today for your free estimate. 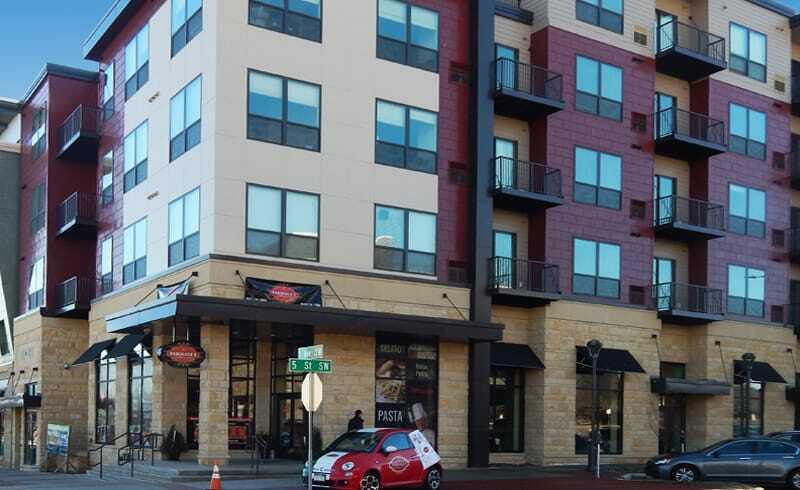 Our products & services are purchased by local residential & commercial contractors, car dealerships, local businesses and the great people of Rochester MN and the surrounding communities. We also provide products & services to people from the Twin Cities area all the way down to New Hampton IA & everywhere in between.